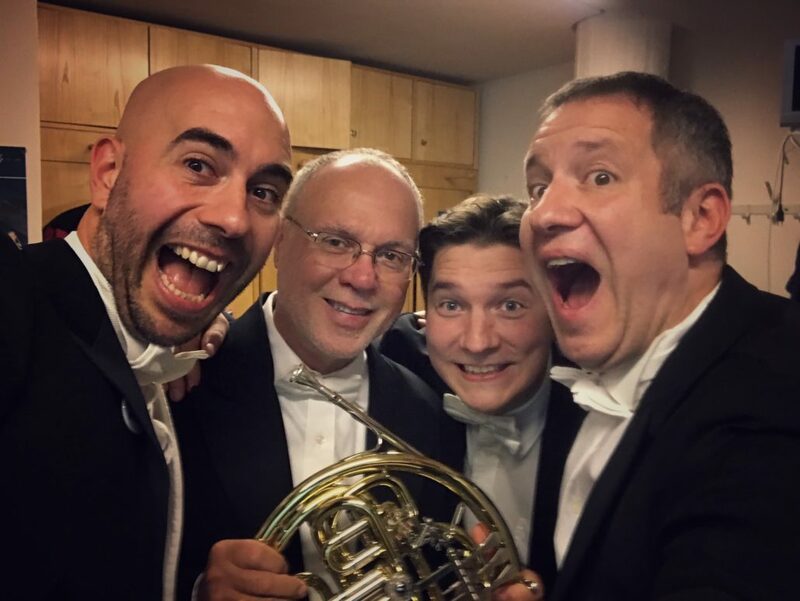 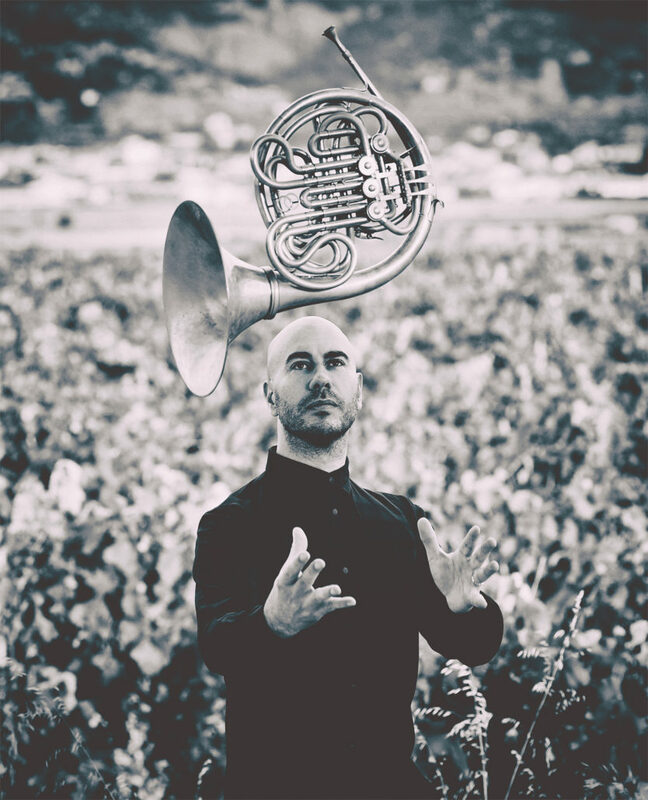 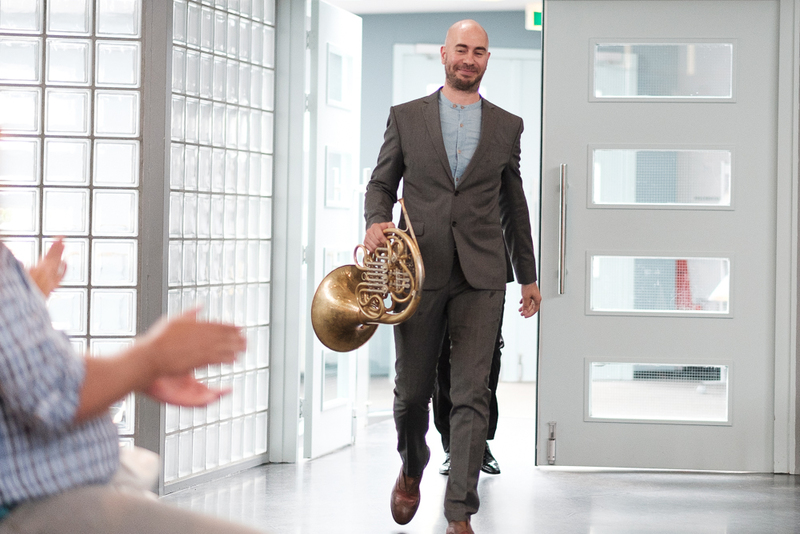 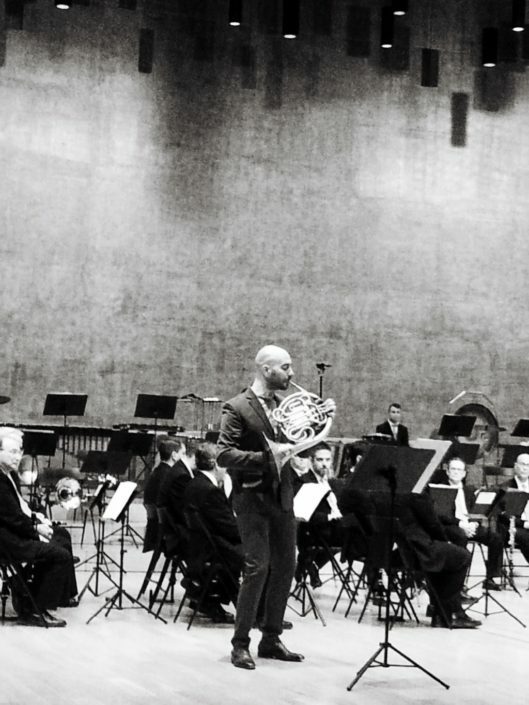 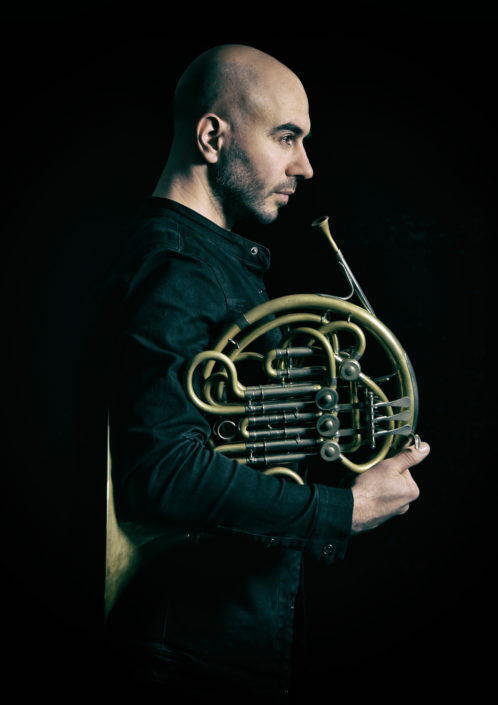 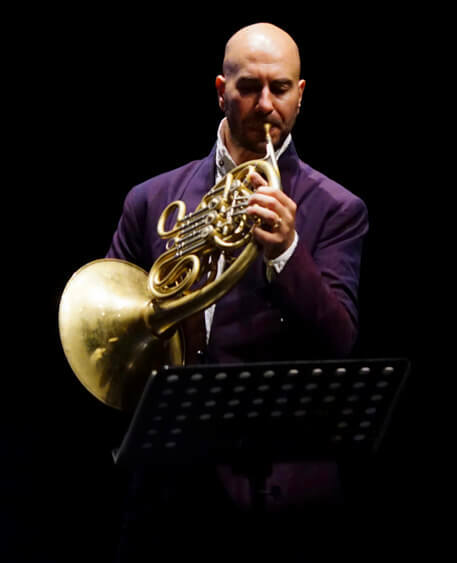 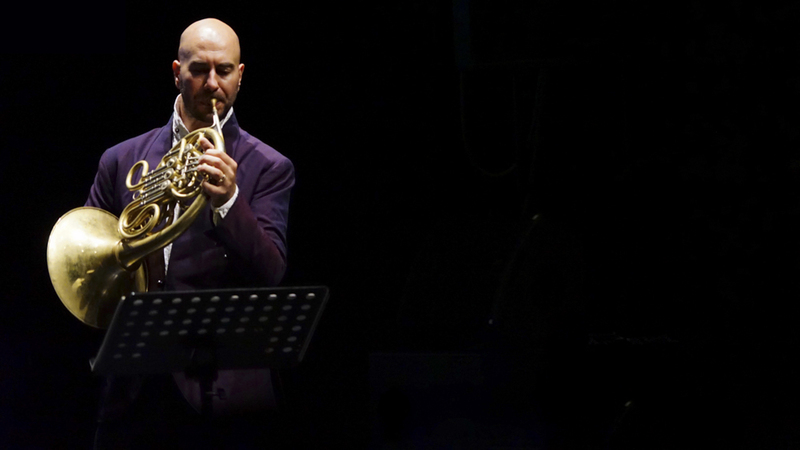 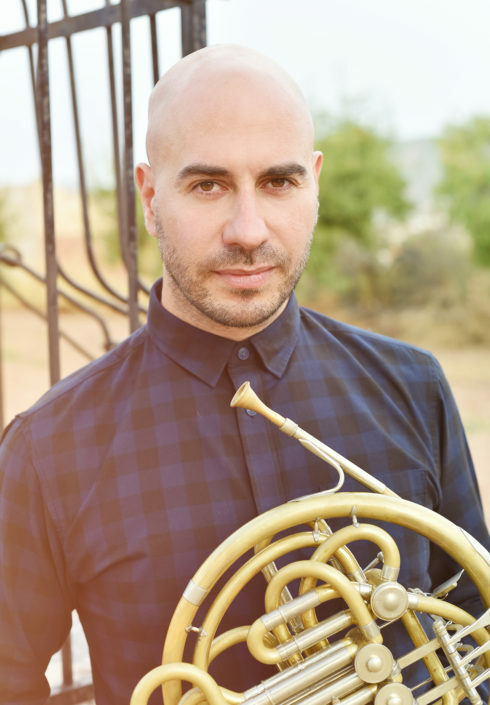 José Sogorb, a Spanish horn player born in Alicante (Spain), is currently 3rd horn of the Royal Concertgebouw Orchestra of Amsterdam. 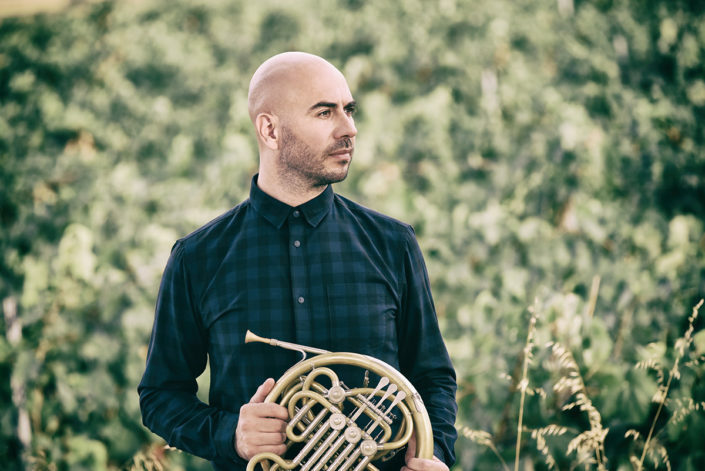 He previously held the position of low horn in the Arnhem Philharmonic Orchestra and principal horn at Orquesta Sinfónica de Galicia. 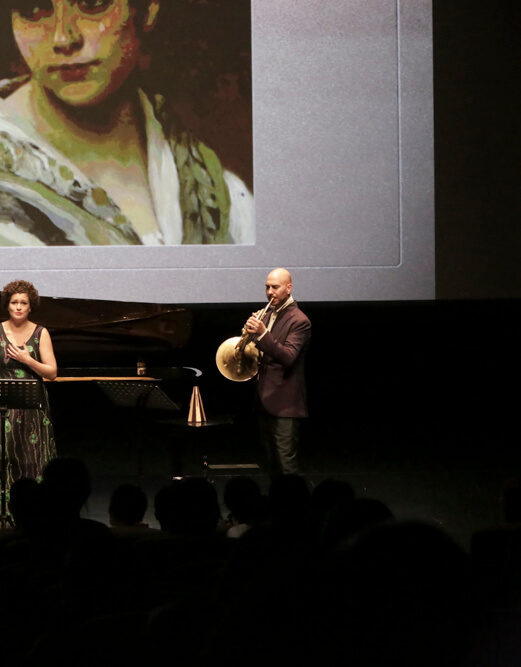 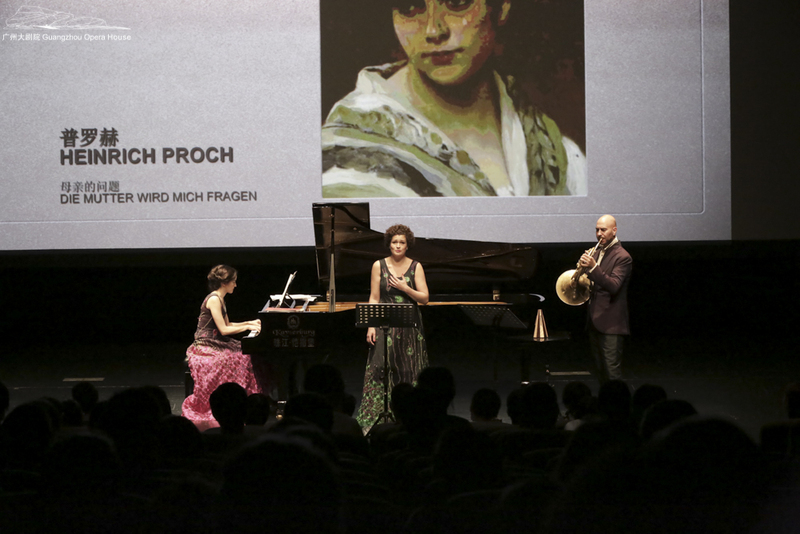 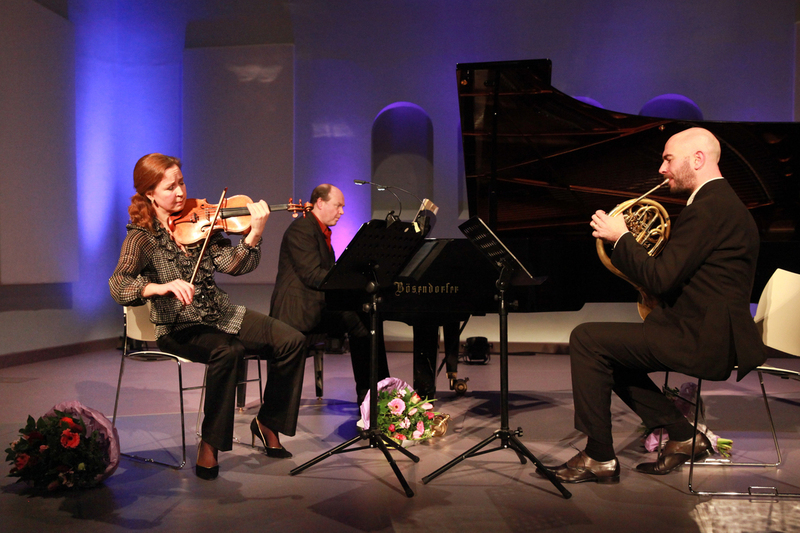 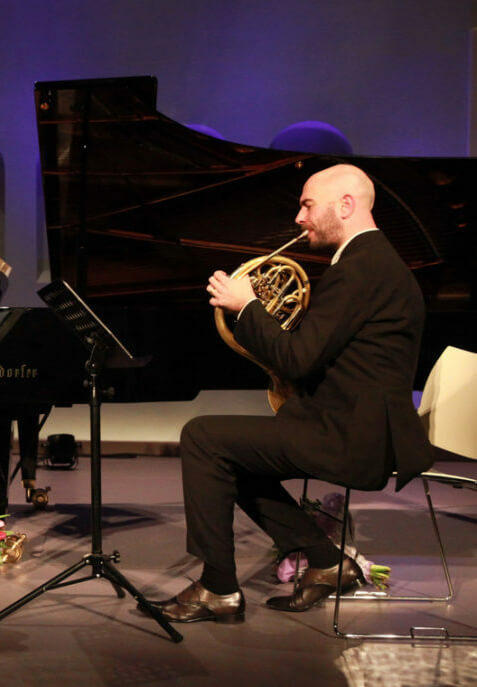 He completed his studies at the Royal Conservatory of The Hague with Herman Jeurissen, where he also teaches since September 2018. 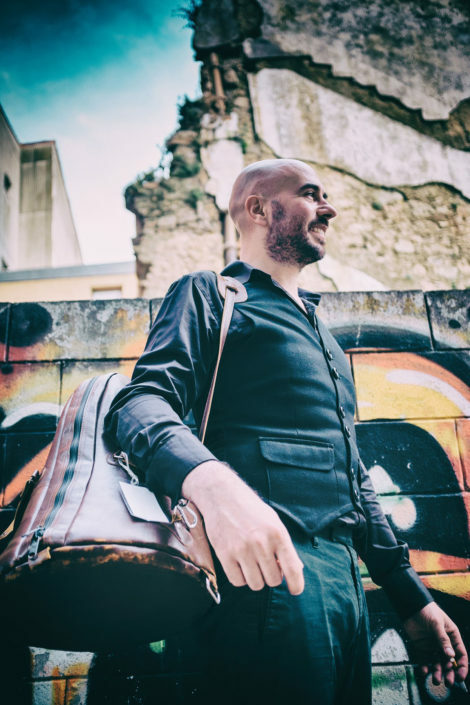 Along with his position in the RCO and his teaching at the Conservatory José is a very active chamber music player, as well as a guest player in many european orchestras, such as Philharmonia Orchestra, Mozarteumorchester Salzburg or Berliner Philharmoniker and gives Masterclasses to students all over the world. *José plays a double horn custom made by the fabulous Klaus Fehr.